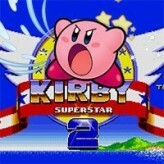 Play as the pink and tough Kirby and embark on a crusade for the residents of Dreamland! Puff air and jump higher and blow your enemies away in Kirby: Nightmare in Dreamland! Bring the dreams back on everyone’s sleep time and stop King Dedede’s vile plot in this another cute and challenging platformer adventure. 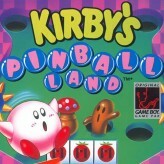 Kirby: Nightmare in Dreamland is a beatiful platformer adventure game for the GameBoy Advance featuring our beloved pink ball character – Kirby. King Dedede stole the land’s Star Rod, as a result the residents of Dream Land stopped having any dreams. 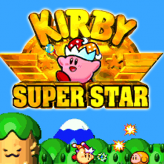 Play as the very capable cute fellow and stop King Dedede’s evil plot. 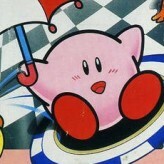 Kirby: Nightmare in Dreamland features beautiful and cute graphics, challenging gameplay, and a surprisingly deep story. The game also features lots of fun mini games to play around! Get the Star Rod back and save the land! There have been 52,745 plays and 330 likes from 389 votes (85%) since 26/01/2016. 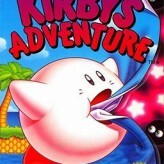 You are currently playing Kirby: Nightmare in Dreamland game for free on Arcade Spot. It is a single game out of a variety of games that you can play on Arcade Spot. 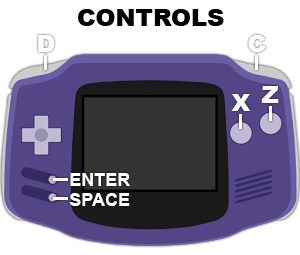 Play more games like Kirby: Nightmare in Dreamland in the Action, Adventure, Arcade, Challenge, Classic, Emulator, GBA, Platform, Retro, and RPG gaming categories. This game has a rating of 85 out of 100 based on 389 user ratings. If you enjoyed playing the game, give it a thumbs up. Free Online Games and Arcade Games are added every day. Arcade Spot will bring you the best games without downloading and a fun online gaming experience on the internet.